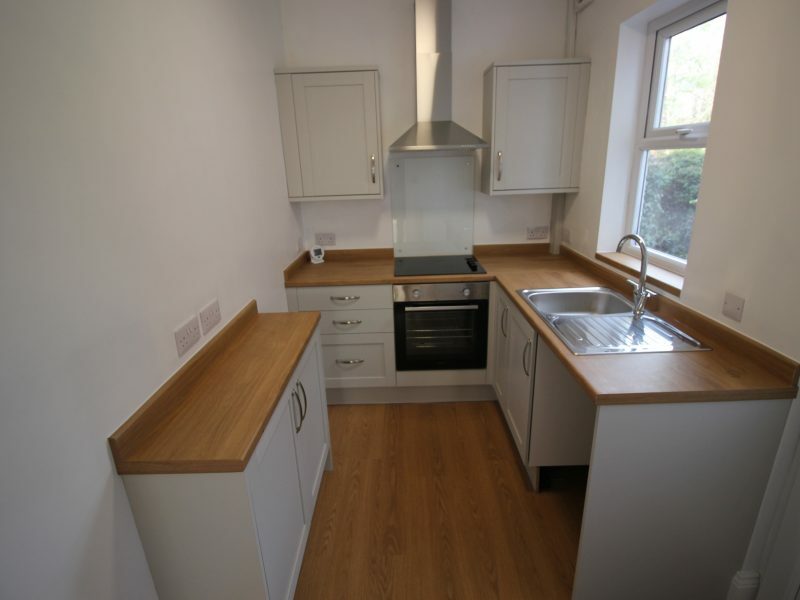 ONE LETTINGS ARE PROUD TO PRESENT THIS COMPLETELY REFURBISHED TWO DOUBLE BEDROOM MID TERRACED HOUSE TO LET. 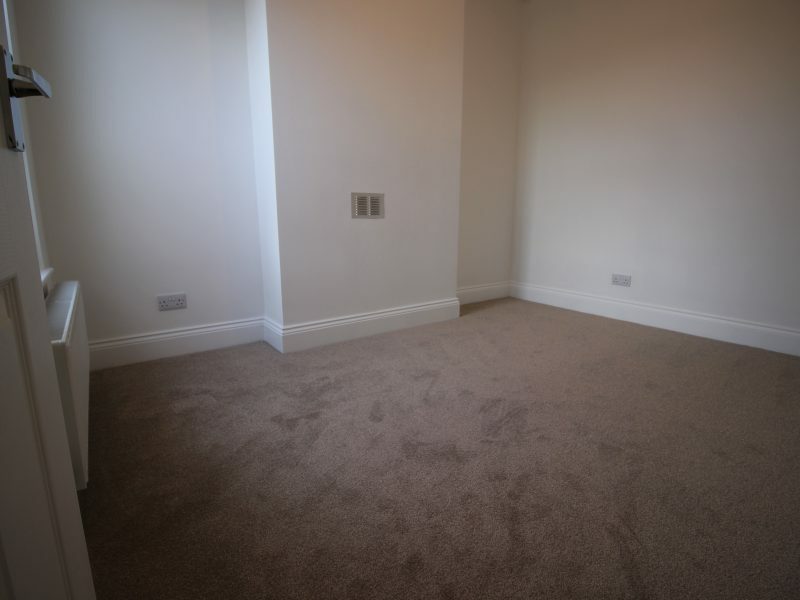 THIS DESIRABLE PROPERTY BENEFITS FROM HIGH QUALITY FIXTURES AND FITTINGS THROUGHOUT. 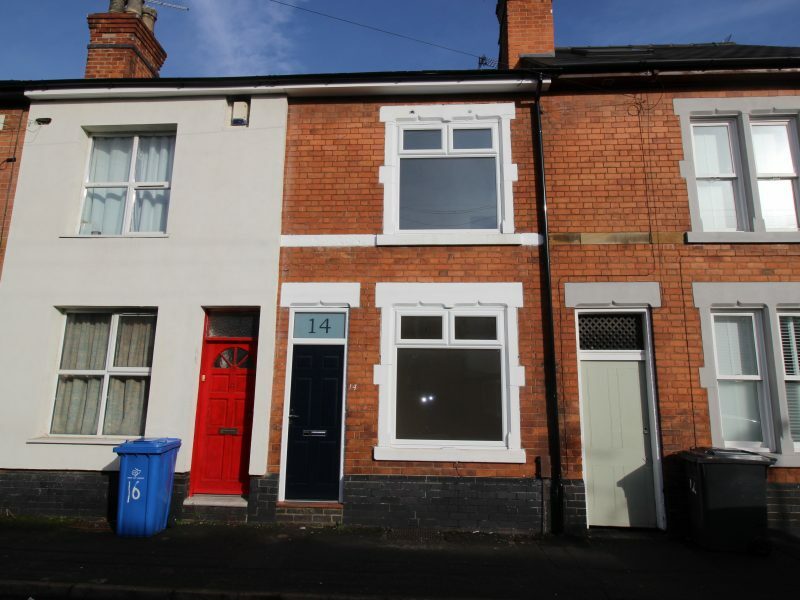 LOCATED ON MARKEATON STREET WITHIN WALKING DISTANCE TO THE CITY CENTRE. 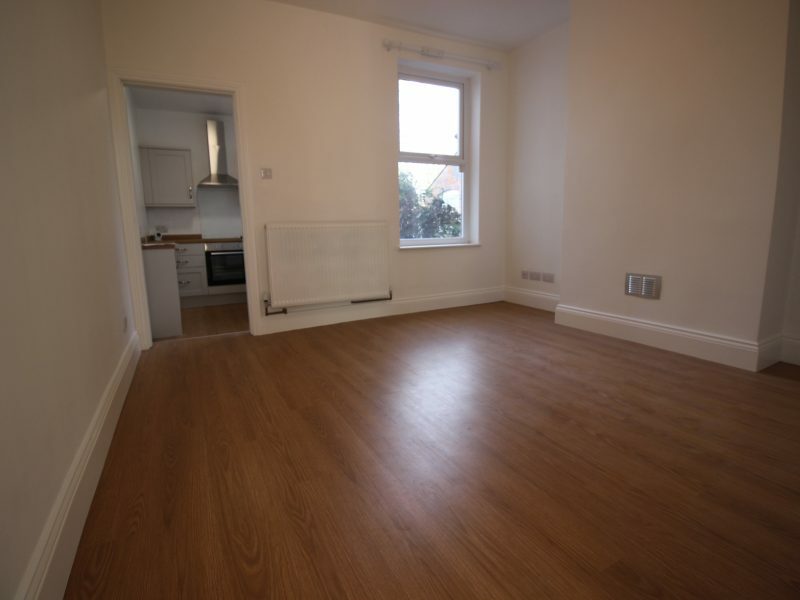 LOUNGE Having new laminate flooring, white décor, coving to ceiling, central heating radiator and large UPVC double glazed window to the front elevation. CELLAR Providing storage with lighting and plug sockets. 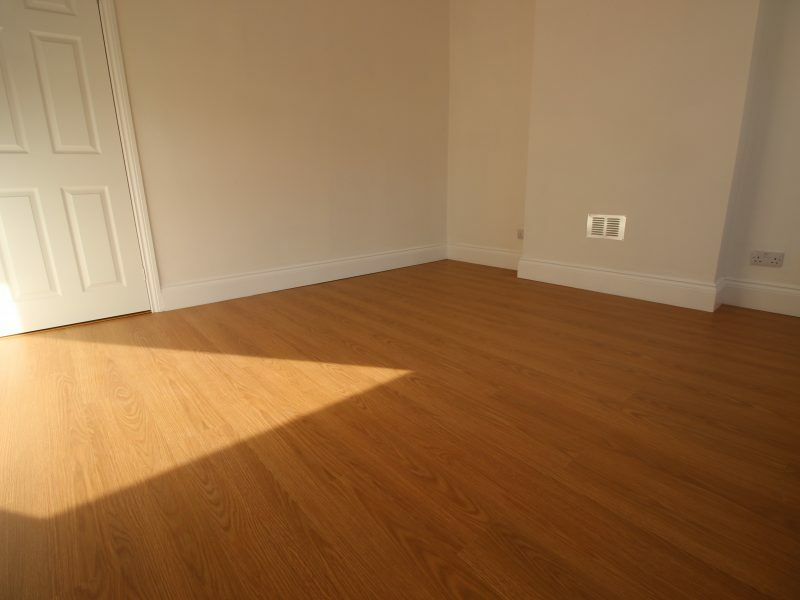 SECOND RECEPTION ROOM Having new laminate flooring, white décor, coving to ceiling, central heating radiator and UPVC double glazed window to the rear elevation. KITCHEN Having a new fitted kitchen with a good range of wood effect wall and base units incorporating drawers together with rolled work surfaces over and a complementary glass splashback for cooking area, stainless steel sink unit, cooker with ceramic hob and electric oven with white décor and laminate flooring. 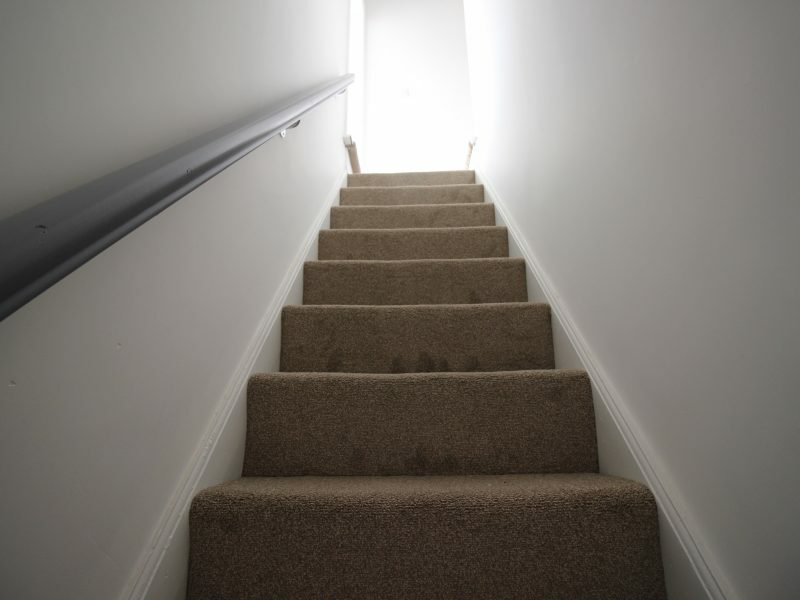 FIRST FLOOR LANDING Having new high quality beige carpets throughout the landing and stairs. BEDROOM ONE Having newly laid beige carpets, central heating radiator, white décor, built in wardrobe and UPVC double glazed window to the front elevation. 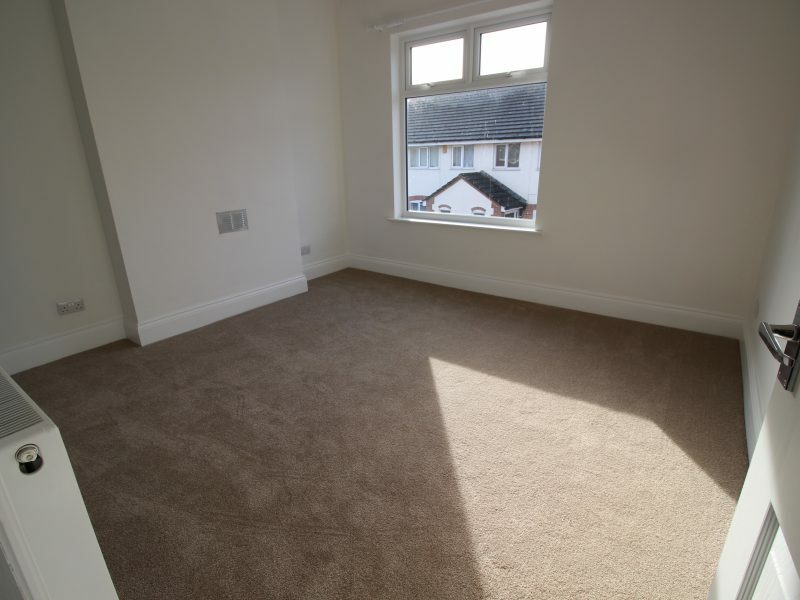 BEDROOM TWO Having newly laid beige carpets, central heating radiator, white décor and UPVC double glazed window to the rear elevation. 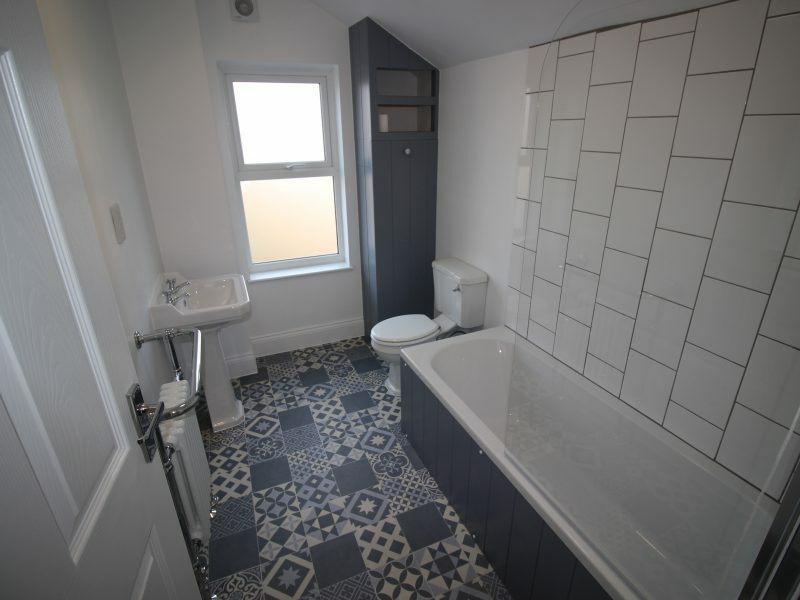 BATHROOM Having a new three piece suite comprising: panelled bath with waterfall shower and additional shower head over, pedestal wash hand basin and low level flush WC. UPVC double glazed obscure window to the rear elevation and heated towel rail. GARDEN Low maintenance rear garden with an outer house building useful for storage.